Xiaomi Still Hasn't Released The Kernel Sources For The Mi Pad 4 & Numerous Other Devices - AndroGuider | One Stop For The Techy You! 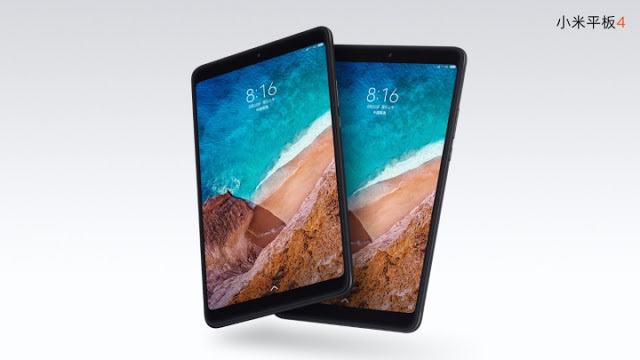 Xiaomi's smartphones and tablets offer a great value for money, but the irritant aspect of buying one is the long wait for the release of kernel sources. 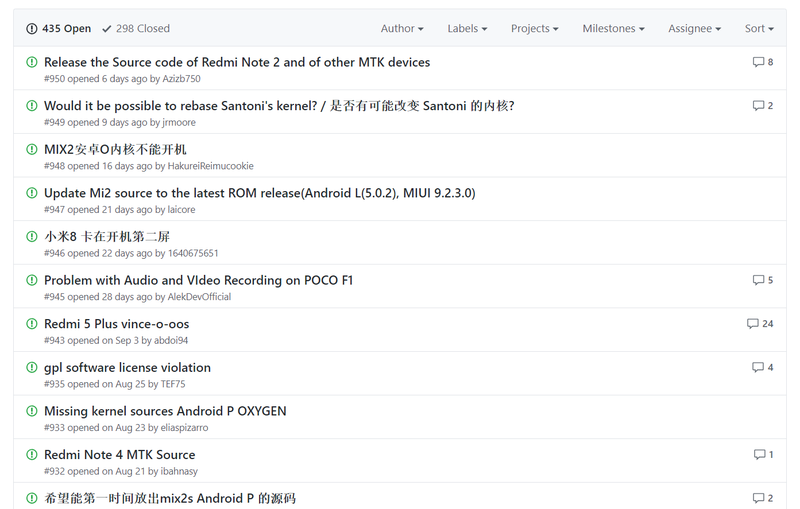 To give you a clue, Xiaomi took over four months to release the kernel source code for the Mi A1 and over a year and a half to share the kernel sources for the Redmi 4A. The long time periods frustrate developers and modders who wish to modify their devices. 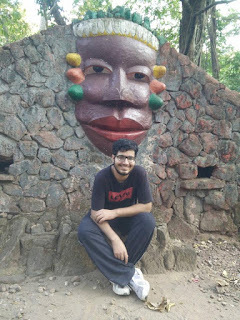 It's not only about the frustration. 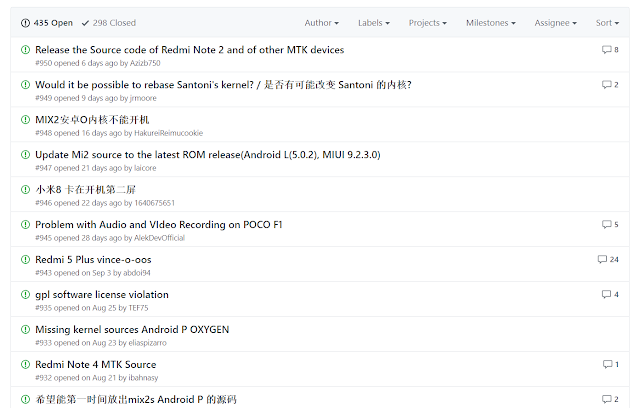 Xiaomi is obligated to post the kernel source code for all the devices it ships with Android. The kernel used in Android is based on that of Linux, which is licensed under GPLv2. The version 2 of the General Public License mandates sharing of any modifications that are made to the Linux kernel. Since Android devices use a modified version of the Linux kernel, OEMs are legally required to release the kernel source code of their Android devices. Earlier this year, Xiaomi promised to speed up the release of kernel sources. The company said that it would share the kernel source codes for its devices within three months of launch. The Mi Pad 4 was launched over three months ago in June, and Xiaomi still hasn't posted the kernel source of the tablet. You’ve built your entire company based on free and open source software and the ONLY thing we ask for is for you to obey the license. You are violating GPL license of the Linux kernel. As renowned developer arter97 notes, Xiaomi is violating the GPLv2 by not releasing the kernel source code of the Mi Pad 4. Before expressing his complaint on Twitter, arter97 opened an issue on Xiaomi's GitHub in August. An official from Xiaomi replied on the issue stating that the kernel source code will be released "this month." It's almost been two months since the official reply, and Xiaomi hasn't lived up to its word. It's not just the Mi Pad 4. Xiaomi is yet to release the kernel source for many of its MediaTek powered devices (such as the Redmi Note 2 which was launched three years ago) and low-end devices (such as the Redmi Y2). We urge Xiaomi to stop infringing the GPLv2 and release the kernel sources of its devices.